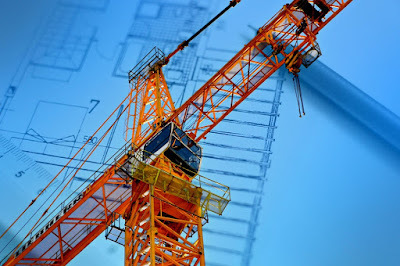 Engineering is the application of scientific knowledge to the design, maintenance, and control of machines, electrical equipment, roads, bridges and so on. Basically, engineering involves the design, control, maintenance and repair of everything ranging from wheelbarrow to airplanes to electrical generators to nuclear plants. Engineers are problem solvers and they work as a team to solve the myriads problems of life where technological principles can be applied. For example, to speed up and reduce the stress in the sewing of clothes, engineers invented the sewing machine, to solve the problem of low productivity in agriculture, engineers came up with machinery etc. it is pertinent to know that science remains the bedrock of engineering. In another word, there is no engineering without science. Science discovers! Engineering applies scientific knowledge! After spending 4-5 years at the university, you would be known as a graduate engineer or pupil engineer and would not be entitled to bear the name “engineer” you are to gain experience in the guidance of professional engineers for 4-5 years usually in an engineering firm, then you can be registered by the council of registered engineers in Nigeria (COREN). No Response yet for "List of all engineering fields "